Pumice is collected from volcanic regions around the world. Its natural abrasive qualities make it the perfect foot smoother. Gently stimulate circulation whilst filing and rejuvenating the skin. 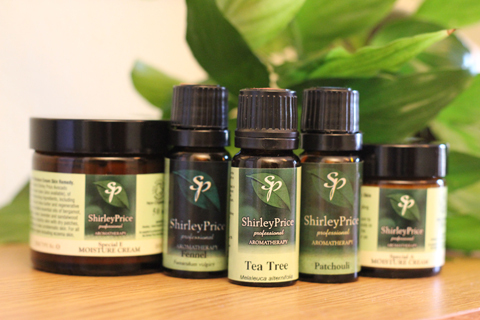 We recommend to use with our own Shirley Price Foot care range. To use: Just brush away hard skin, and hang up to dry.